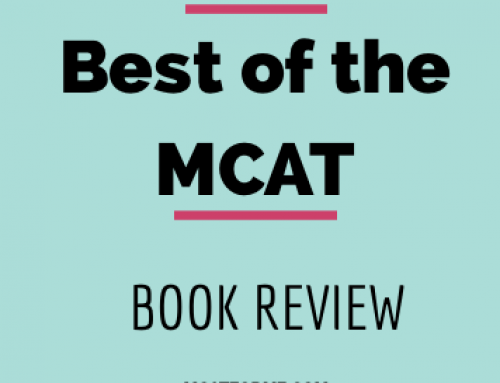 The Examkrackers Biology Review Book is a great review book for the Biology Section of the MCAT. For those looking for a nice mix of problems and content, this book is perfect for you. 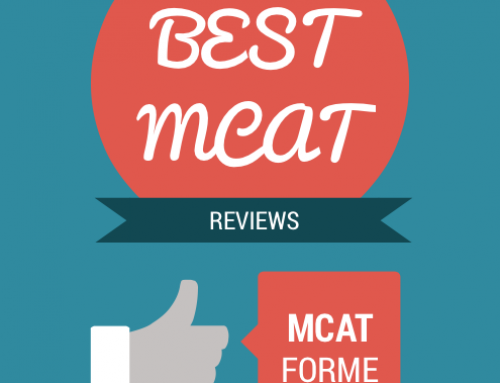 For those individuals with a fairly good understanding of biology and would like a content review book with a good amount of problems, the Examkrackers MCAT Biology Review Book is perfect for you! I mention having a good understanding of biology because Examkrackers is known for being less detailed in their content review books. Specifically, Biology is one of those subjects where details are important. So those individuals without a good biology background will find this book to be quite poor. However, those with a fairly good biology background will find this book to be a good balance of strategy and review. 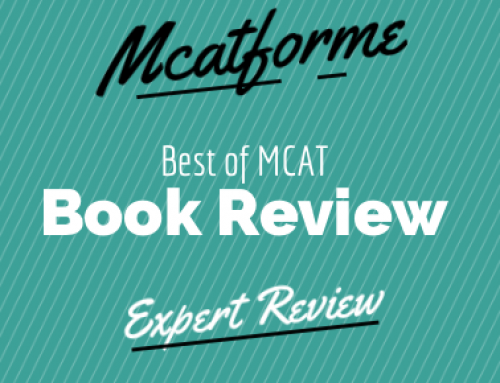 As a content review book, the Examkrackers Biology Review Book focuses mainly on actual content, which teaches students similar to a textbook. However, one thing great about the Examkrackers series is that all books come with a good amount of practice problems. 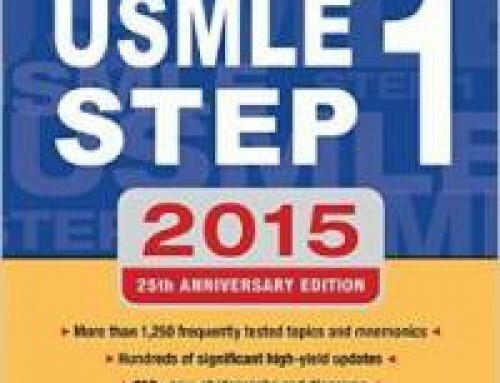 Each chapter includes a 30 minute exam, in addition to end of chapter problems, and a number of example problems. With all Examkrackers books, you can expect high quality. All their books come with detailed illustrations and tips to guide you while you’re studying. Plus, with the easy reading style that the authors have, you’ll find yourself having a pretty easy time getting through the book. In regards to similarity, I would have to ding the EK Biology Book a bit. 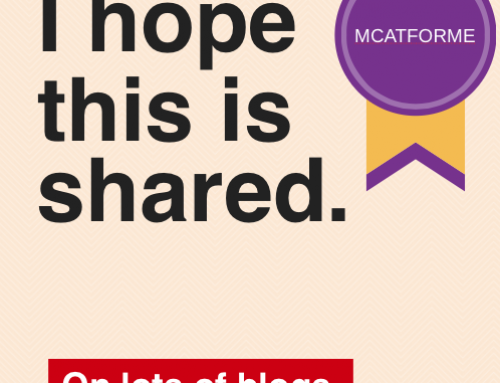 Because it tends to gloss over most of the details, students tend to get a false sense of security in their knowledge base. 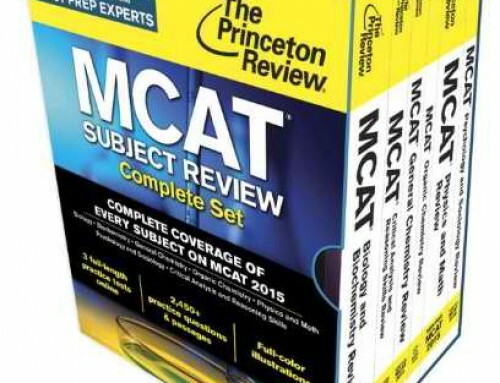 That being said, the practice problems within the book are quite similar to the real MCAT exam. At around $20, the Examkrackers Biology Book is well worth the money. While it can’t suffice as the only Biology book you’ll need (due to it’s limited number of practice problems), it is quite close. 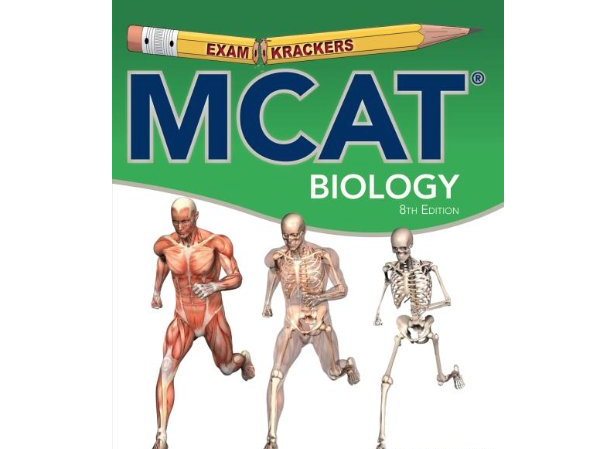 The Examkrackers Biology Book is readily available on their website and for a discounted price on Amazon. All in all, I would suggest this book to anybody who majored in something biology related in college, or for those who believe their biology background is quite good. 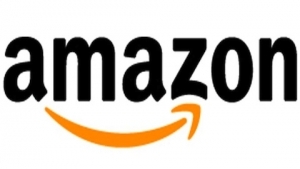 If so, this book would be perfect for a quick review. 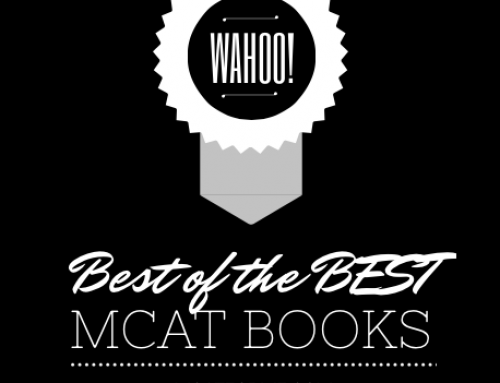 The Examkrackers MCAT Biology Book is a part of our Best MCAT Biology Books Review. 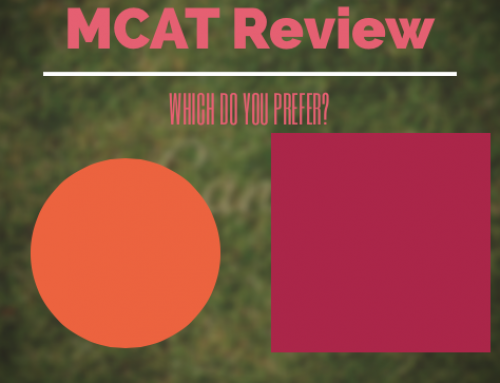 See where it stacks up!